I'm having this issue to. Recently less, but still. I stopped using Hex AP mode and switched to USB because it's more stable. When I'm at my home office i use Client-Mode with my table setup, but here is that Router is 5m away. At work we need to use Hex Client mode. It works well at some cases, but i think the issue might be HEX not so good antenna or low transmit power(No idea really how low/high it is). PC-s and Tablets work well with WiFi. Main computer that technicians use is connected via Cable and the Router that's AP, is installed on wall with good visibility to all needed directions. Ive got 5 bar signal from the interface showing on laptop, this laptop is very good and giving the real signal strength and also very good at picking up weak signals but the signal is good and laptop is never more than 5 feet away from the interface. Last edited by Liteace1; 06-08-2018 at 11:46 AM. 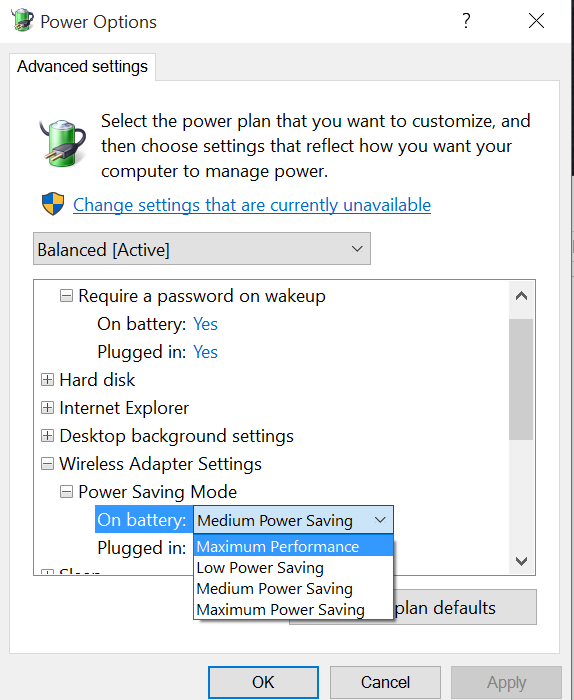 Can you set a priority list in the WiFi interface on the laptop? I'm wondering if the laptop is seeing an equally strong (or stronger) WiFi signal than the HEX-Net and switching to that automatically? I'm thinking set the HEX-NET to priority #1, and other known WiFi networks to #2 and lower. Unfortunately Wifi signal strength is only part of the picture, packet loss could still be happening for other reasons. What kind of ping times do you see in VCDS when you're connected? Can you correlate these drops with anything, like for example someone running a microwave? What kind of wifi card does your laptop have? If it came with any sort of configuration software, check if there is an option for enabling a B/G compatibility mode. Do you have any other wifi adapter you could test with, like a USB one? Have you tried with engine running on the vehicle, does that make a difference? What kind of vehicle is this, does this vehicle have a built-in hotspot? Have you tried disabling that? Failing any of that, there is a phone app called "fing" that can show you all wifi networks and their channel and signal strength, it would be interesting to see the results from that. Last edited by Liteace1; 06-08-2018 at 12:56 PM. But is it searching causing a disconnect?